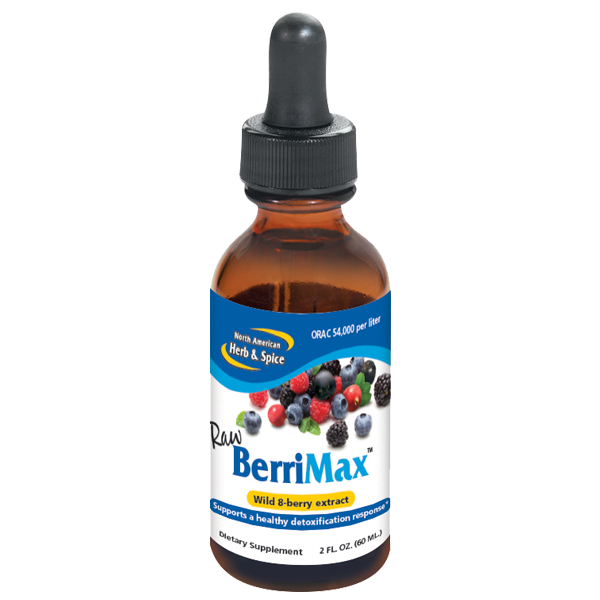 BerriMax, the original and only wild, raw remote-source multiple berry drops available, is a rich and powerful source of wild berry flavonoids. 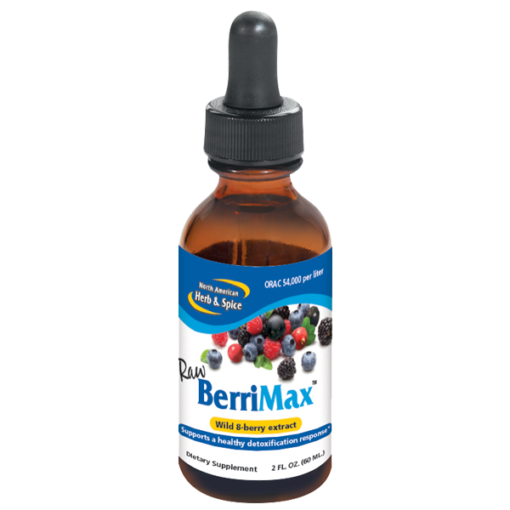 The berries used in BerriMax contain powerful antioxidants ranking among the highest in ORAC scores. These wild berries are exceedingly rare and are handpicked in the wilderness. 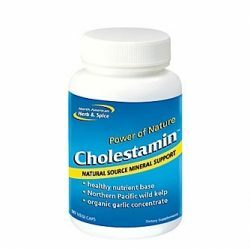 This is a powerful berry extract, anyone can tell from its rich taste. Its power comes from the sun and wild nature. 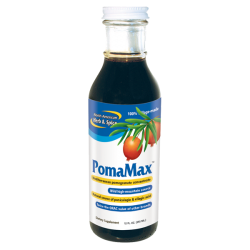 Because it is raw, the enzymes, vitamins, minerals, and flavonoids are intact, completely unaltered. This is potent. 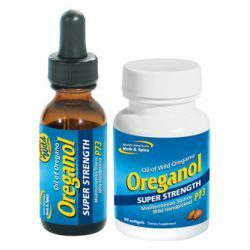 Take these drops under the tongue and feel the difference.